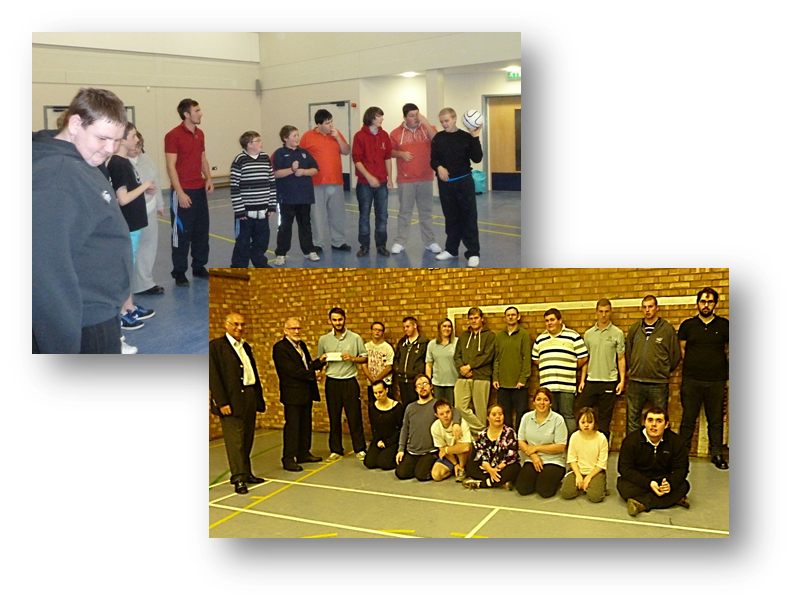 The Tuesday Club and Thursday Club provide a recreational and social environment for local people with disabilities, aged 12+. They encourage people to take part in a range of organised activities designed to increase their physical skills, life skills and general health to enhance their quality of life. Tuesdays from 5-7pm at the Swan Pool and Leisure Centre, Buckingham. Thursdays from 5-7pm at Booker Park School, Aylesbury. Sessions cost £7.50 each week or £70 for a 10 week block.